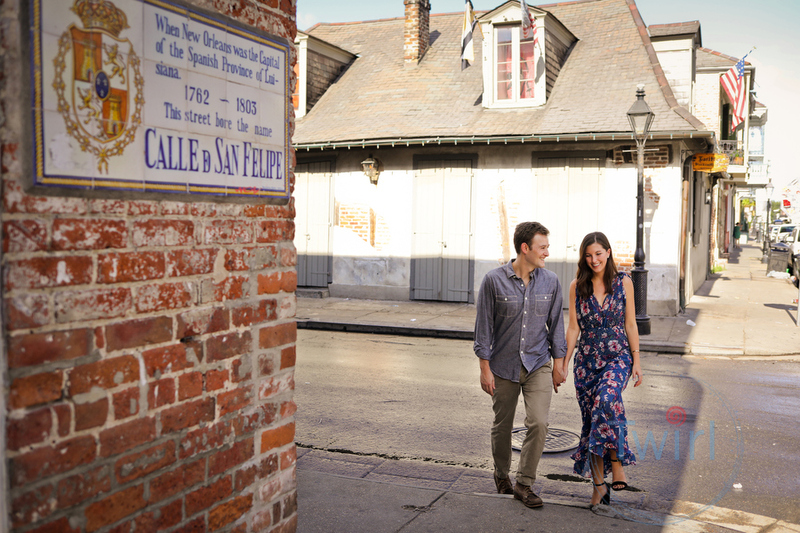 What could be more romantic than walking the quiet streets of the French Quarter on a Sunday morning hand-in-hand with the one you love? Hannah & Charlie have an ease about them that has clearly been cultivated during the years of their courtship. 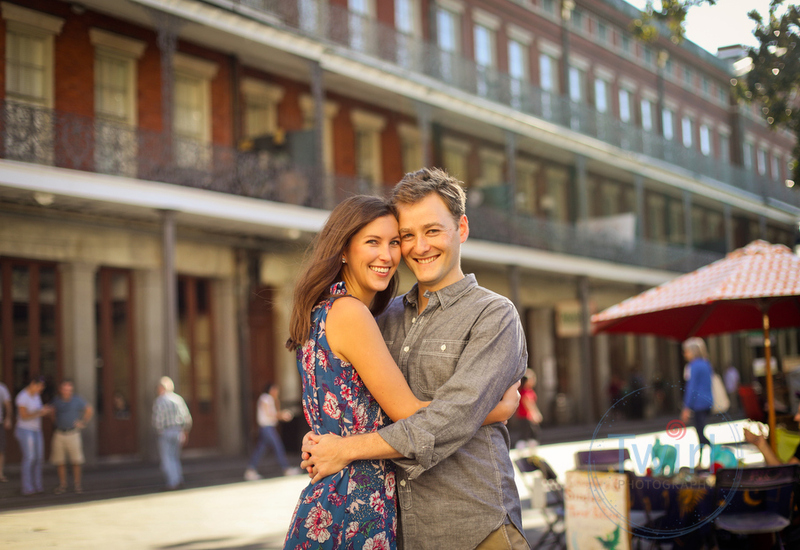 Meeting and first dating in high school, the New Orleans couple have been to different colleges, cities and jobs but always came back to each other and are now building a life together here. 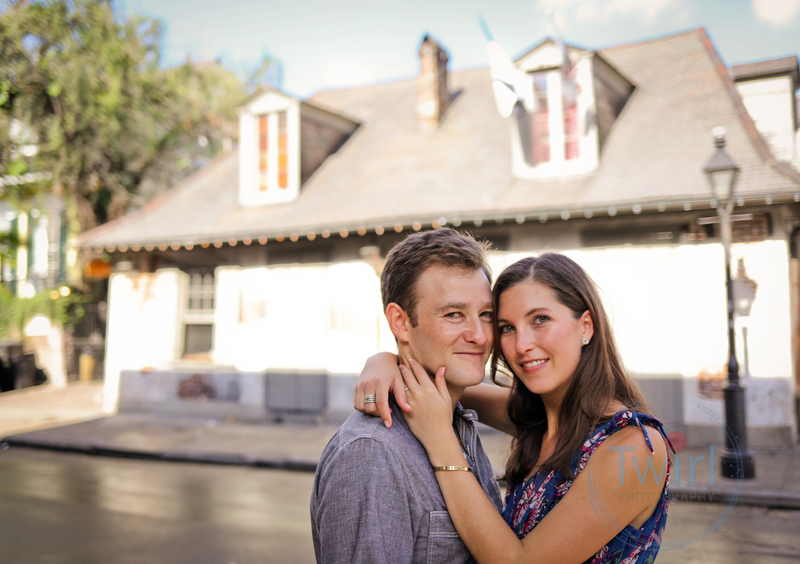 They will be saying I do at the New Orleans Botanical Gardens in March and I’m thrilled to be their wedding photographer. Thank you for sharing your love and story Hannah and Charlie!